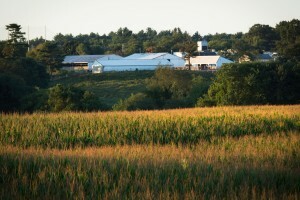 We’re a dairy farming family that has been serving finest homemade dairy products for generations. We take our history seriously and endeavor to honor it by maintaining the highest standards for our products. Customers who discovered us as children relive the nostalgia of their youth and continue the tradition today by bringing their children and grandchildren. We have been continuously family-run since day one. Click HERE to learn about the history of Richardson’s.